Goodbyes can be hard, and sometimes people (and animals) are a little bit in denial about them. Today’s story is about a little chipmunk who imagines a new life for himself, but his woodland friends are not quite able to say a proper goodbye. Themes include friendship, acceptance, and empathy. Make sure you are subscribed to the podcast so you never miss an episode! And please show your support by leaving a rating/review wherever you listen to the show. You can find the LSFTP page on Facebook. 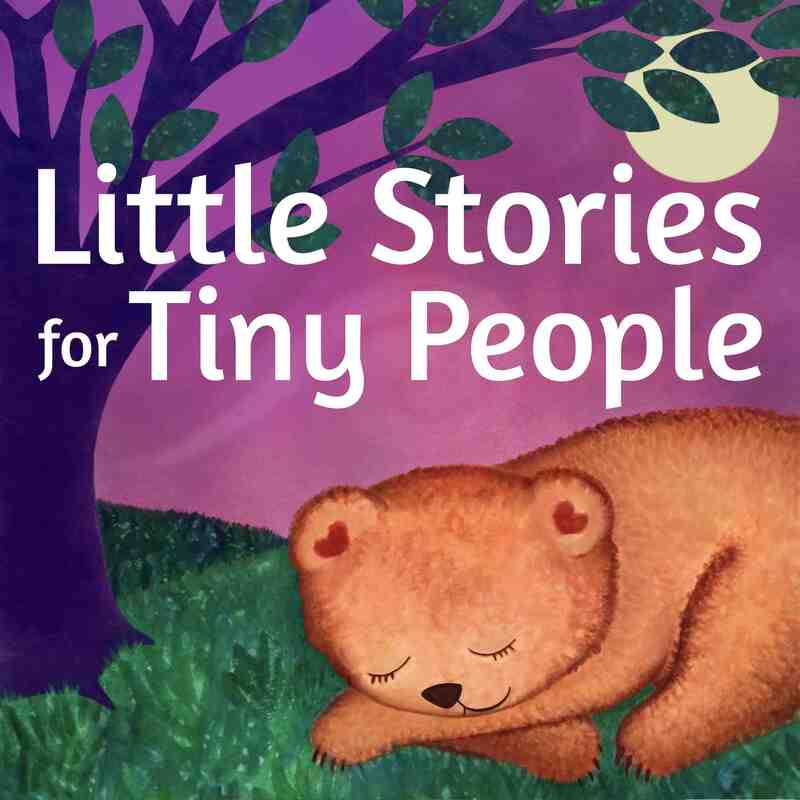 You can also find me on Instagram @littlestoriestinypeople and twitter @littletinystory. Check out my social media accounts to see animated videos, updates, and fan art. The first LSFTP PICTURE BOOK is on its way! 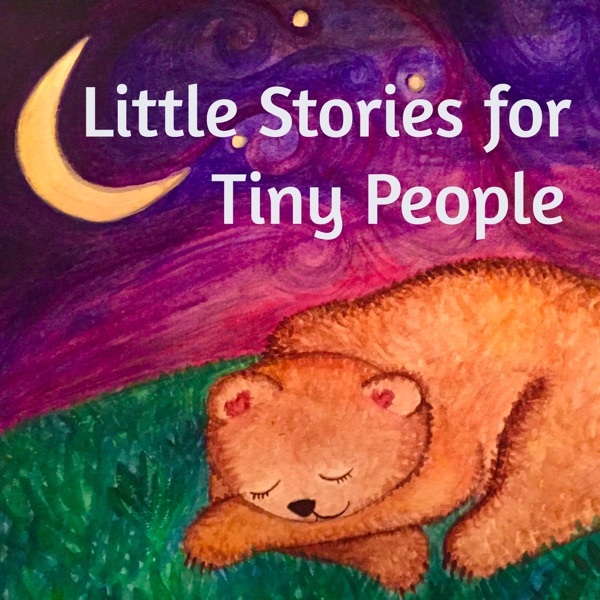 Take a moment to sign up for the email newsletter at www.littlestoriestinypeople.com for updates and to have your child’s name included in the special illustration in the back of the book (yay)! !